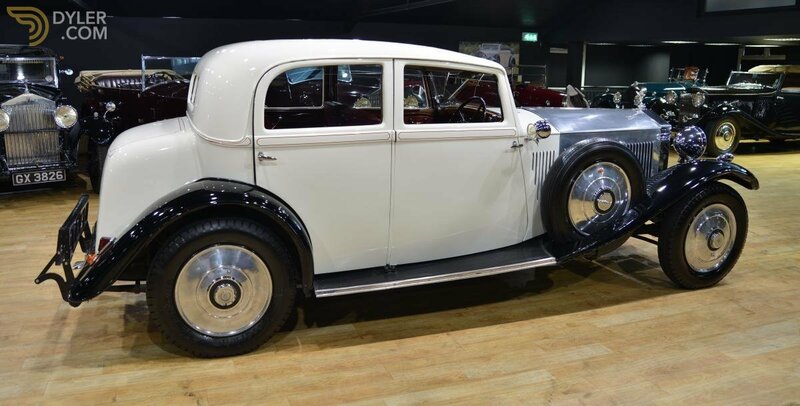 1933 Rolls Royce 20/25 Park Ward Continental bodied Sports Saloon. 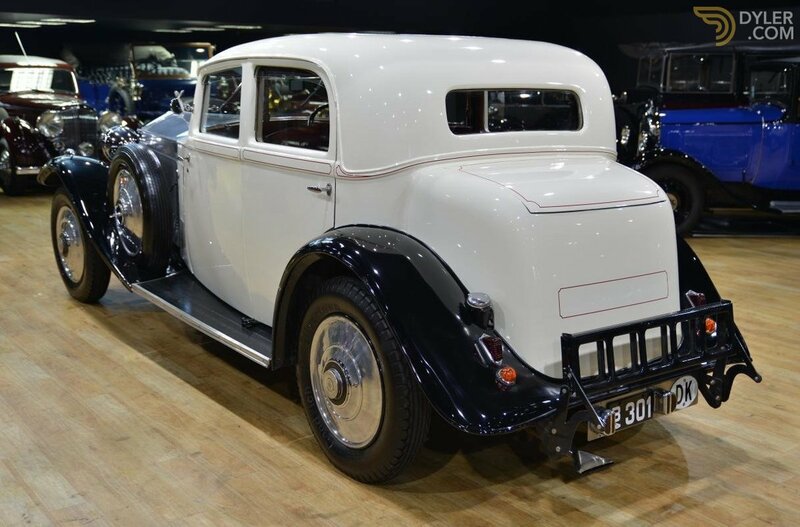 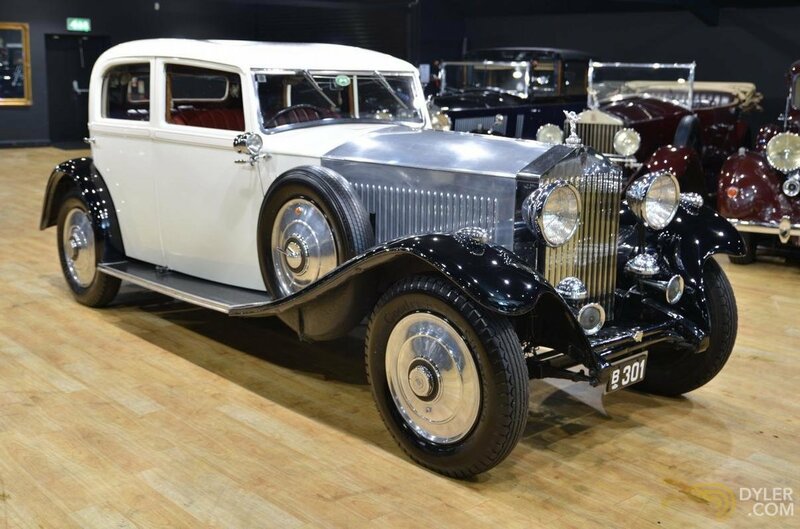 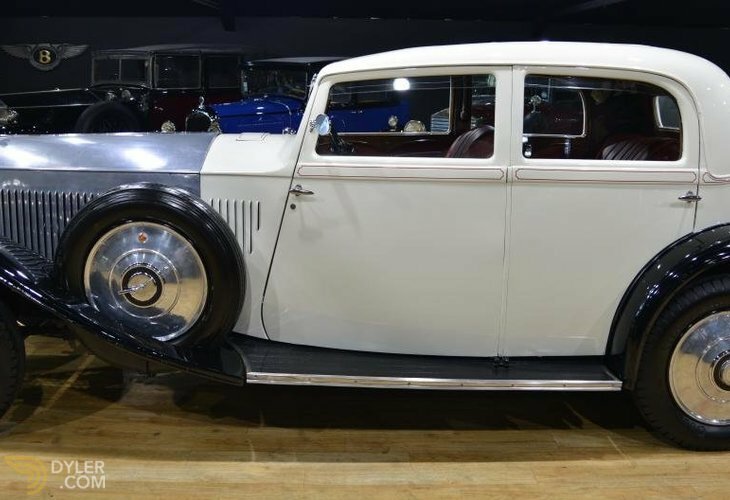 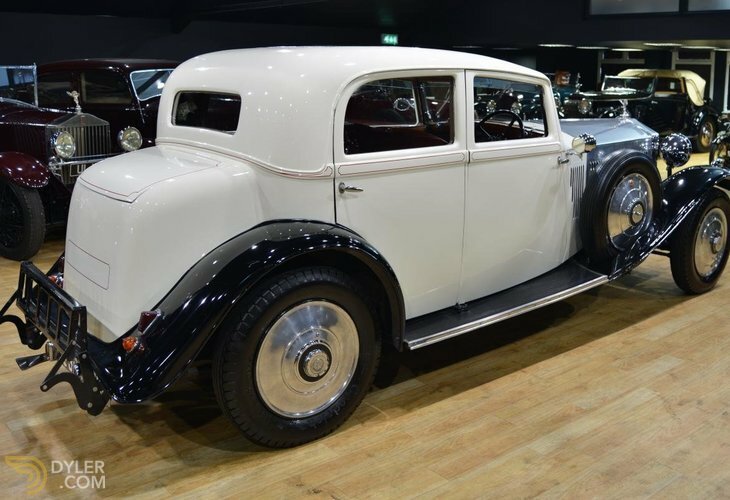 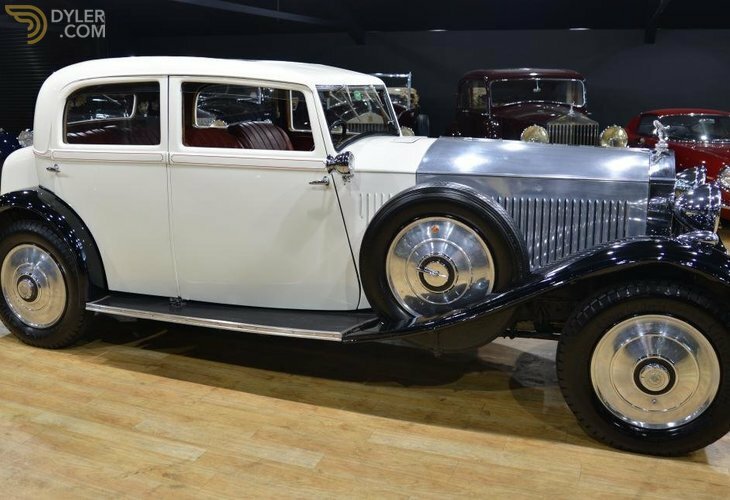 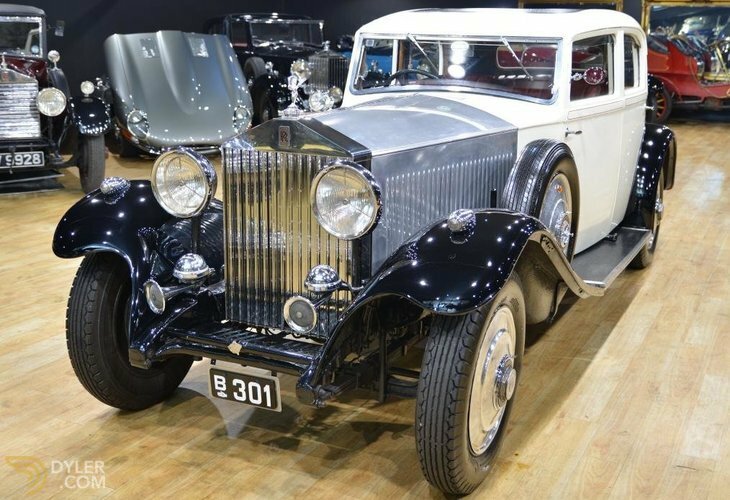 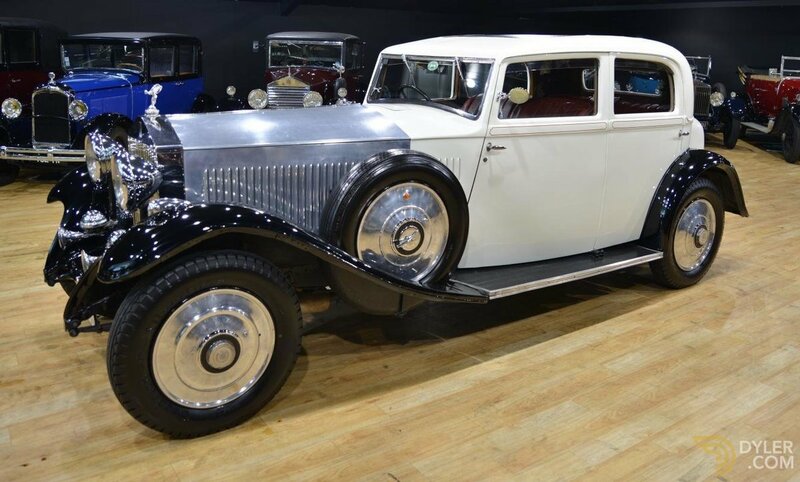 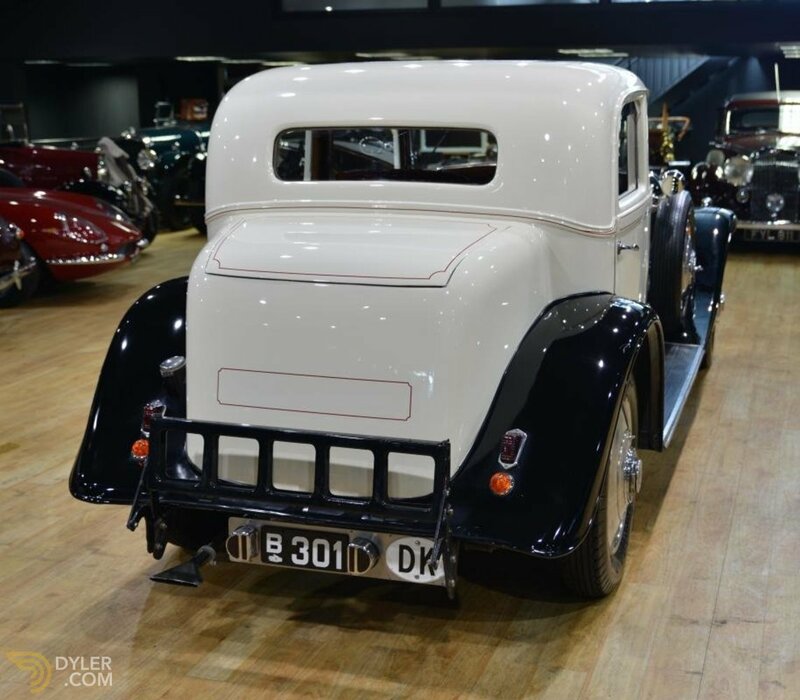 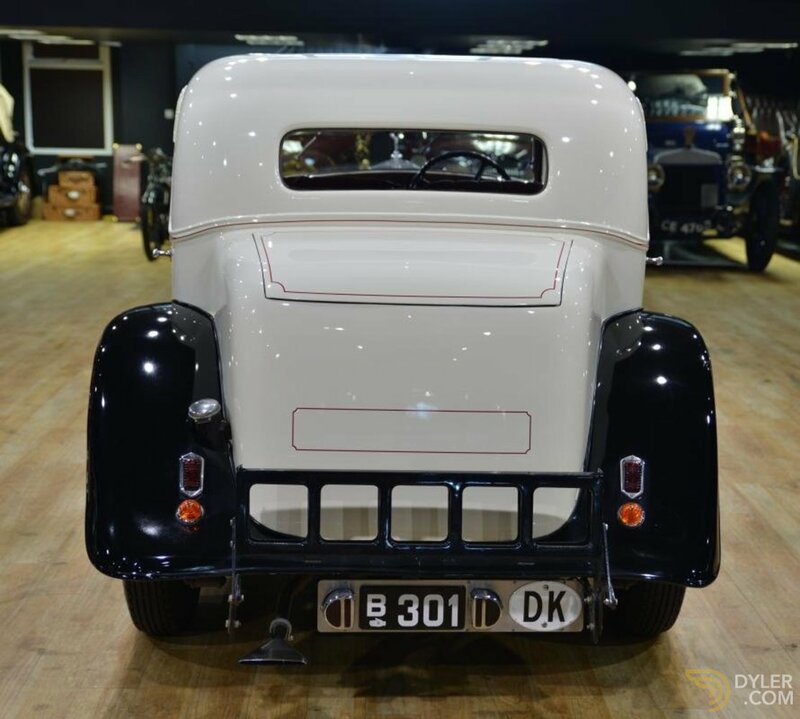 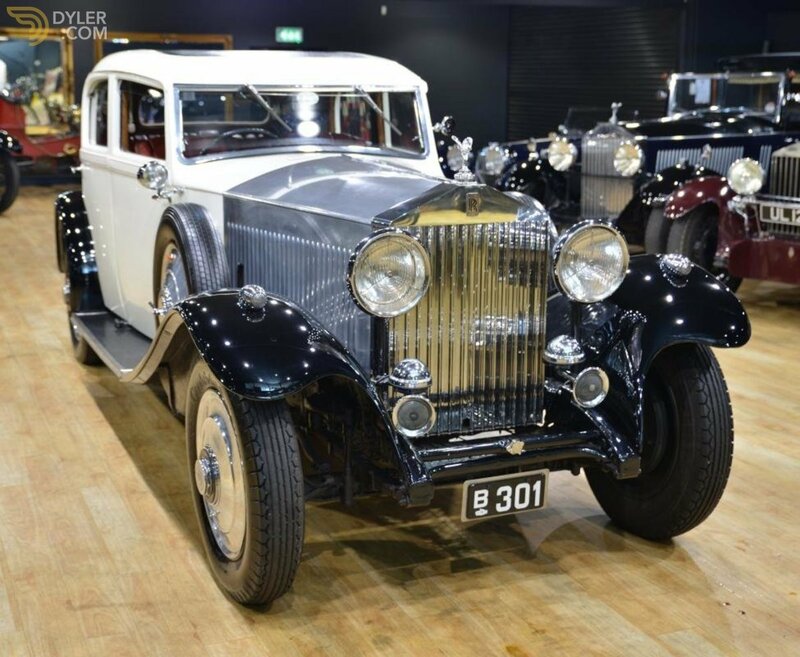 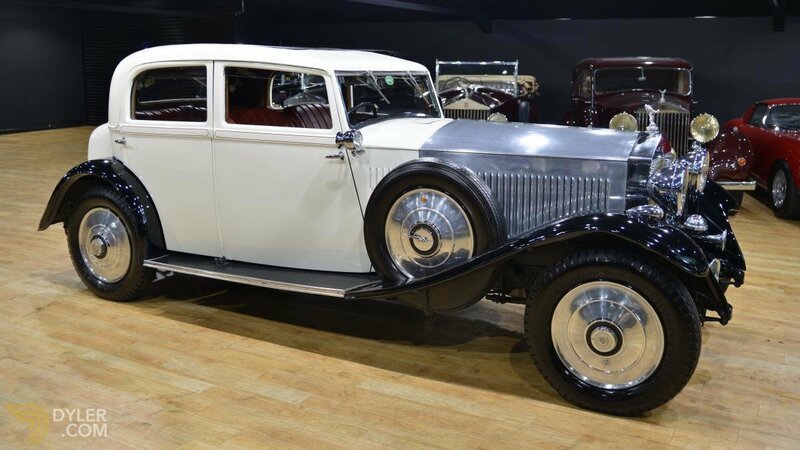 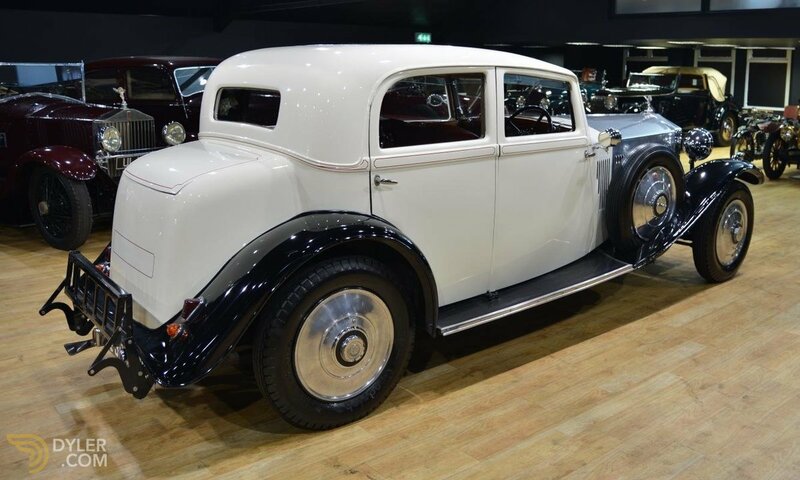 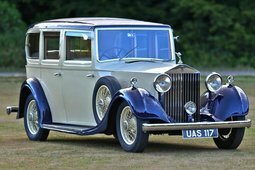 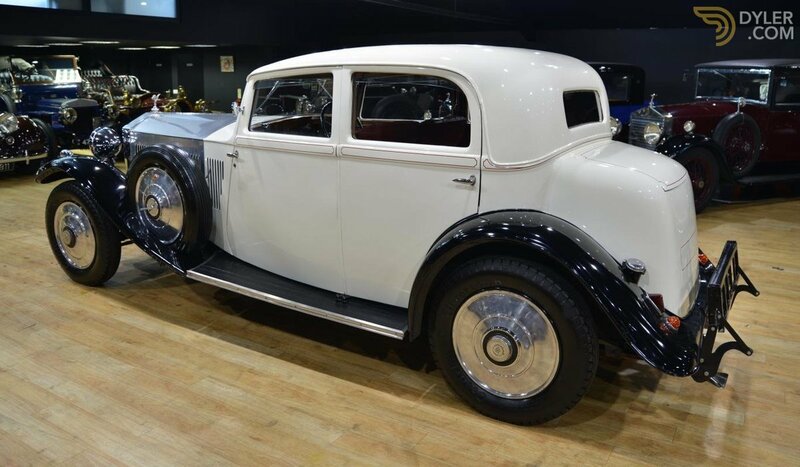 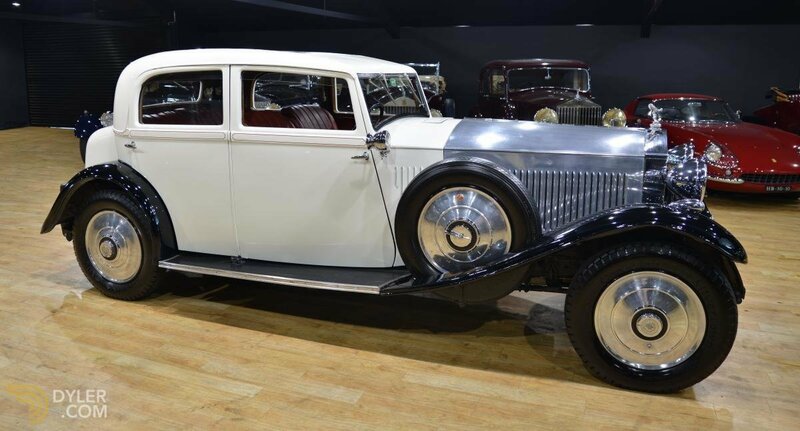 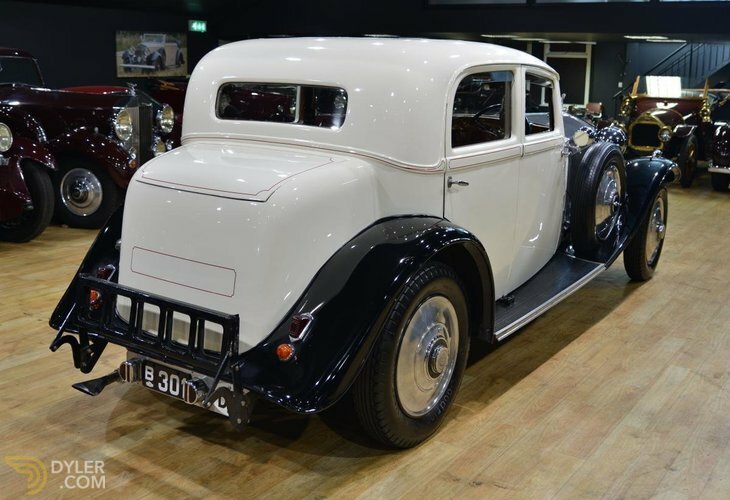 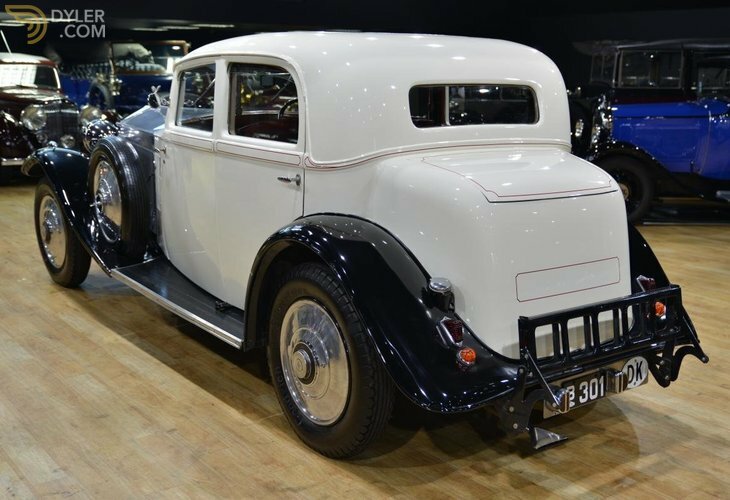 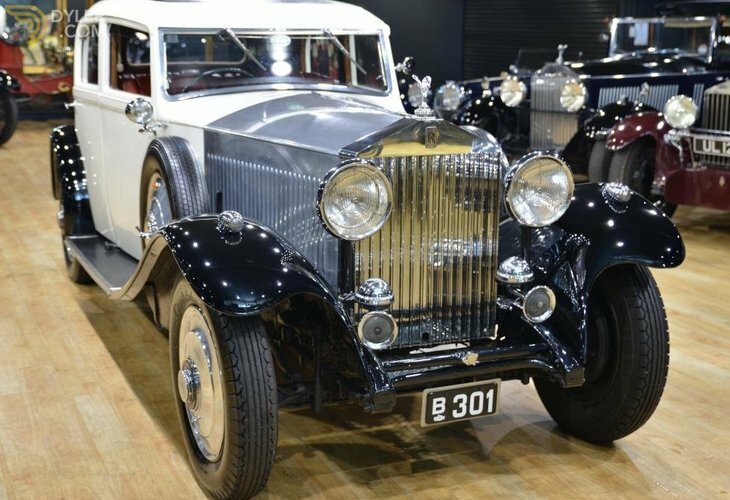 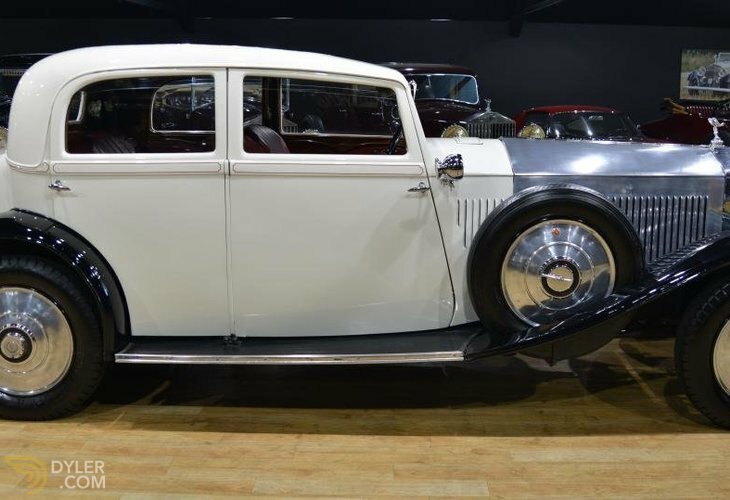 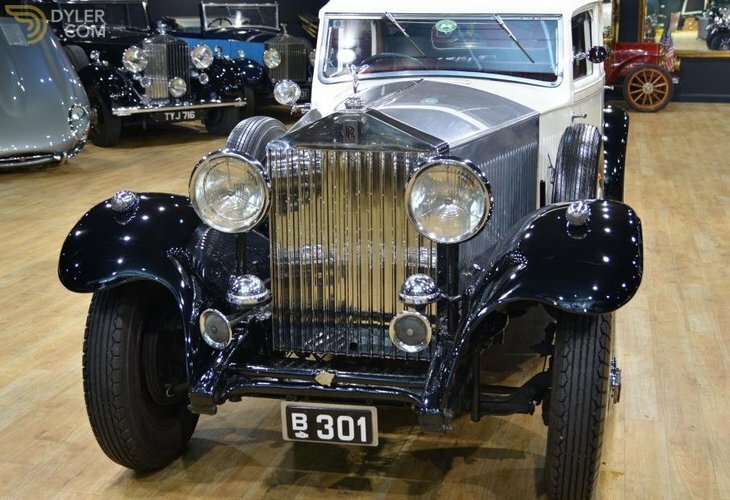 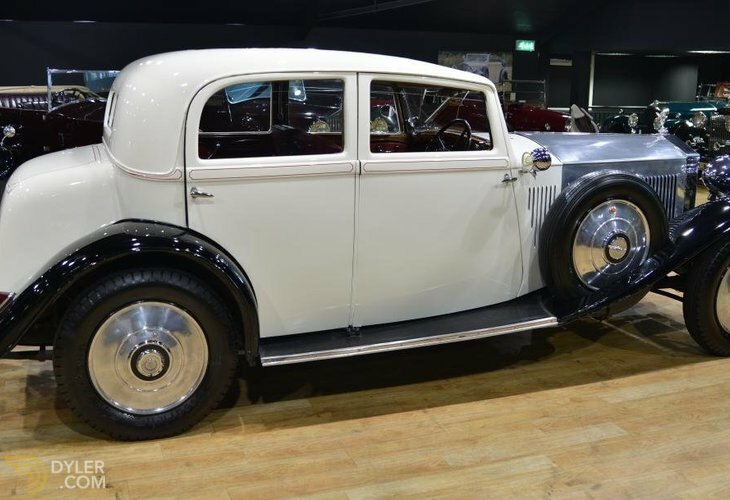 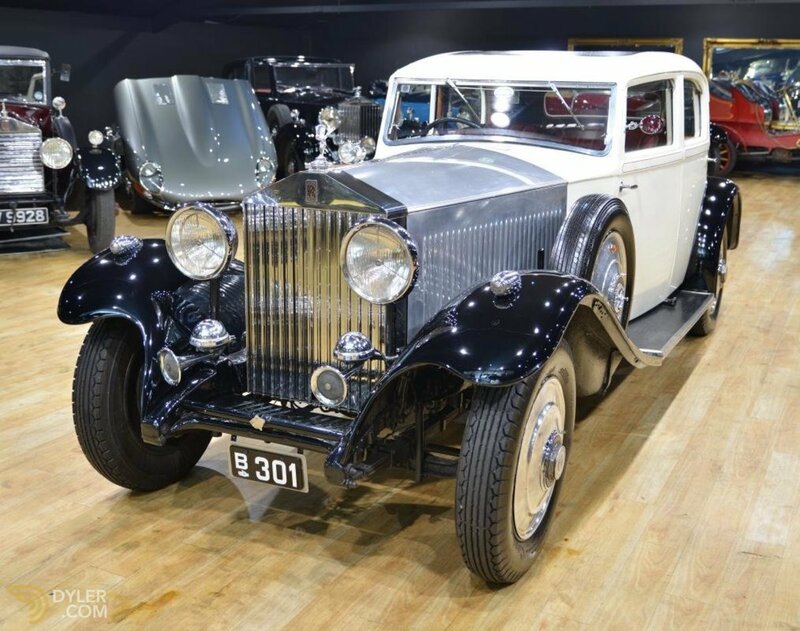 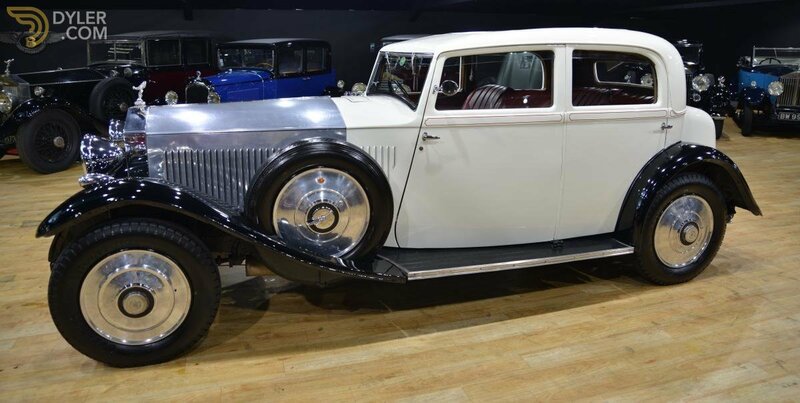 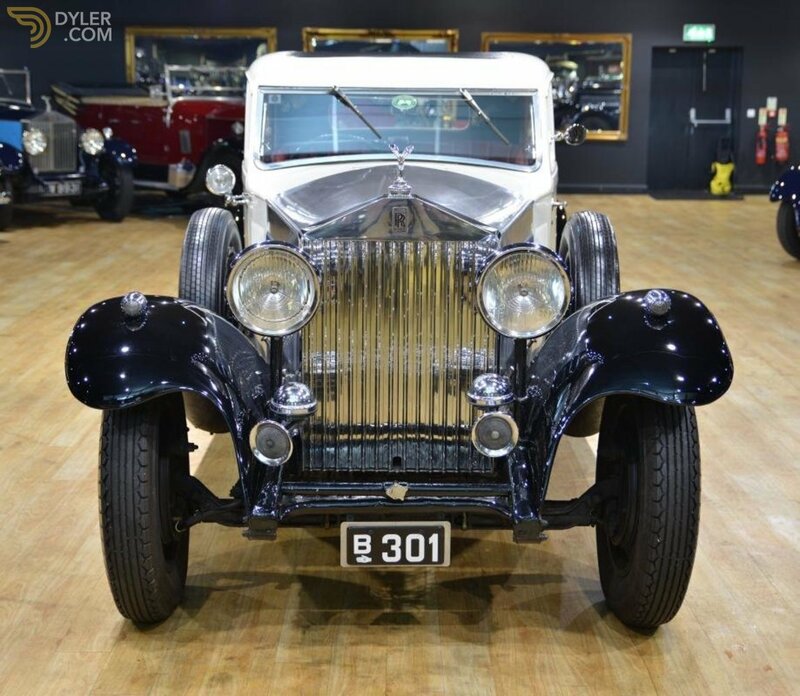 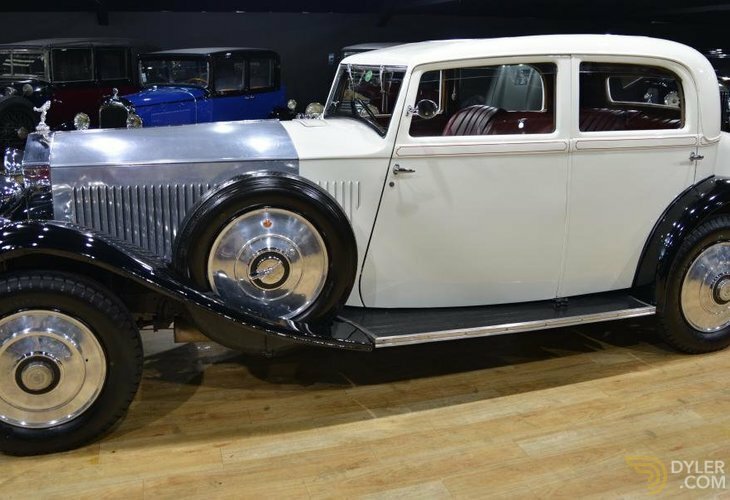 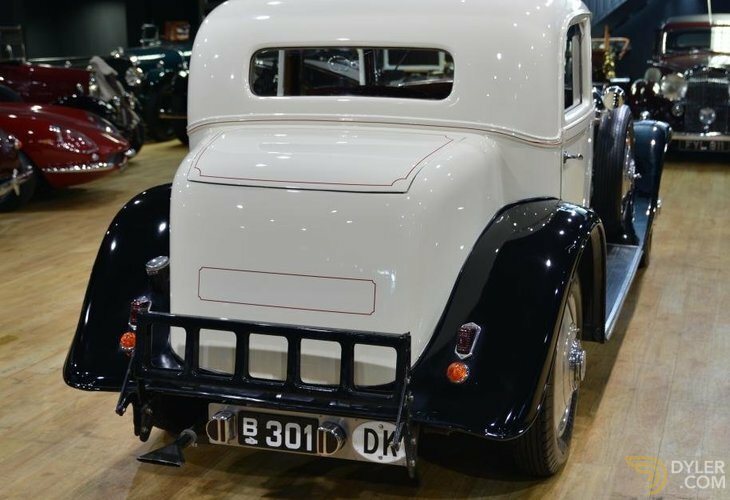 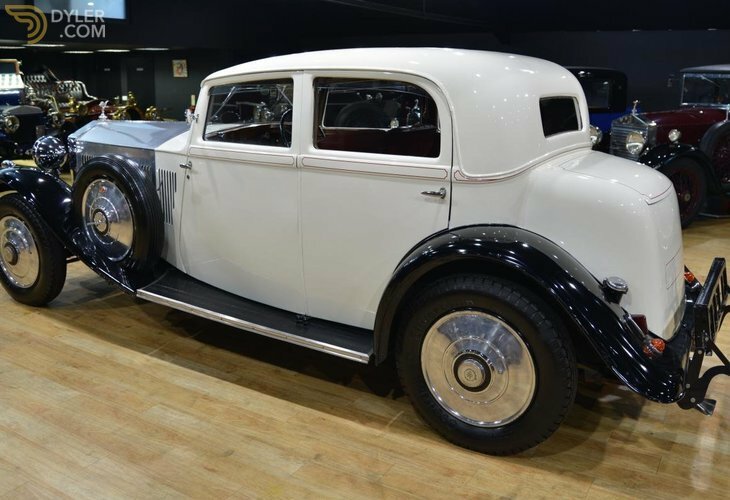 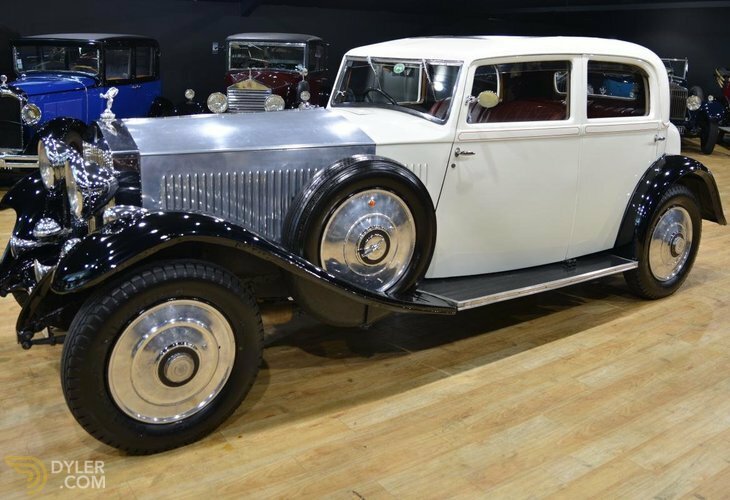 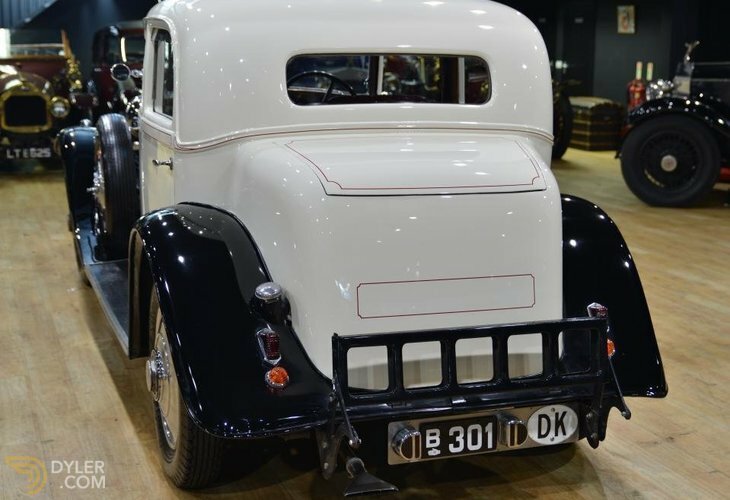 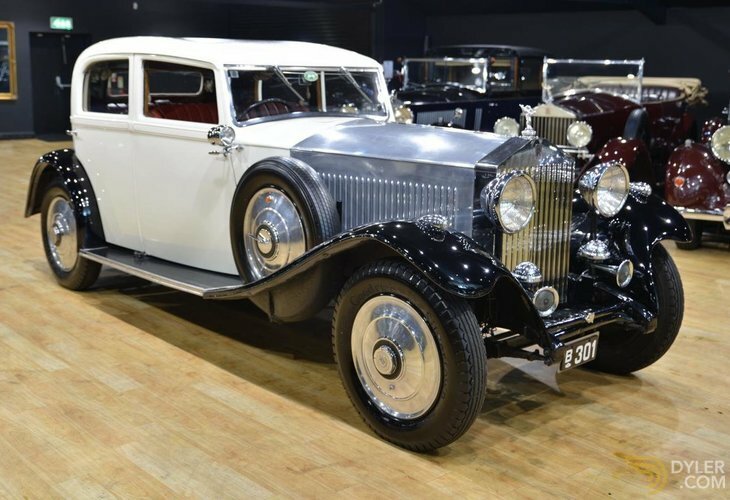 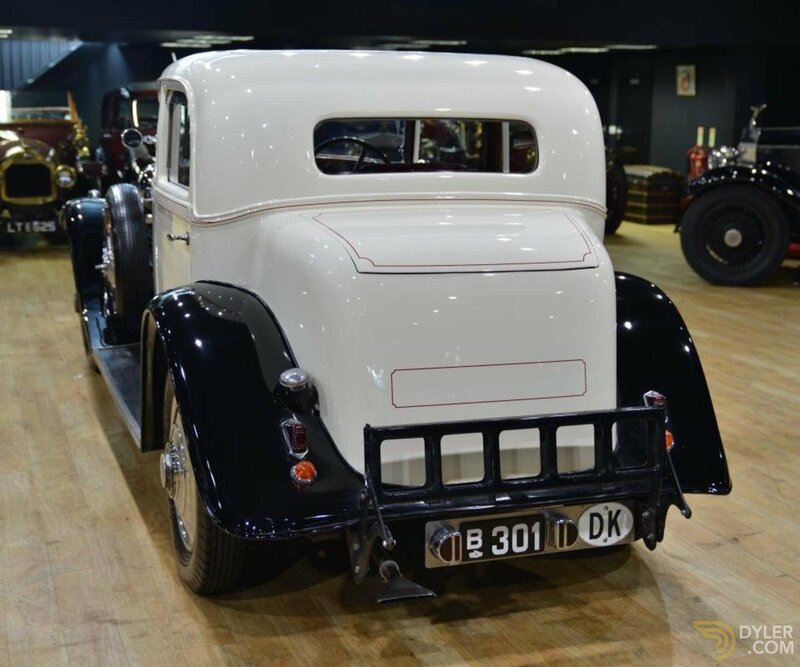 Vintage and Prestige Fine Motor Cars are proud to be offering this 1933 Rolls Royce 20/25 Park Ward Continental bodied Sports Saloon for sale. 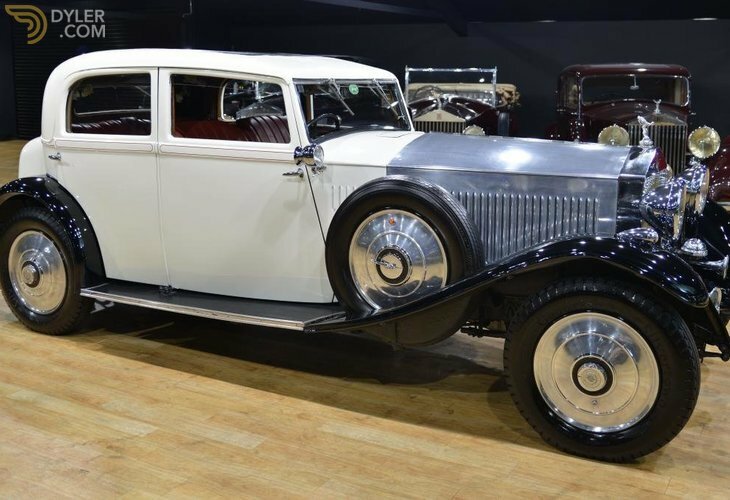 A very Rare Continental Bodied Park Ward 20/25 designed by Evan Evernden who designed some of the more beautiful Rolls Royce Phantom II continentals. 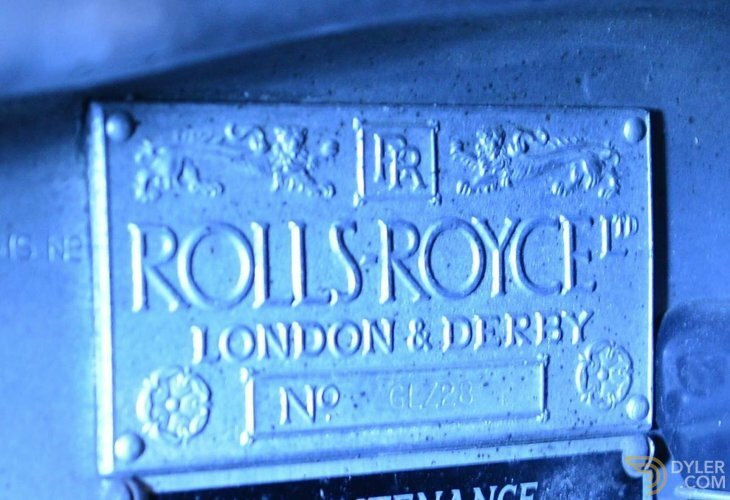 Only three Rolls Royce models are believed produced to this design. 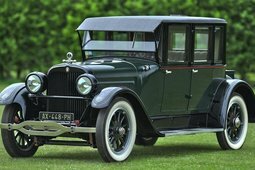 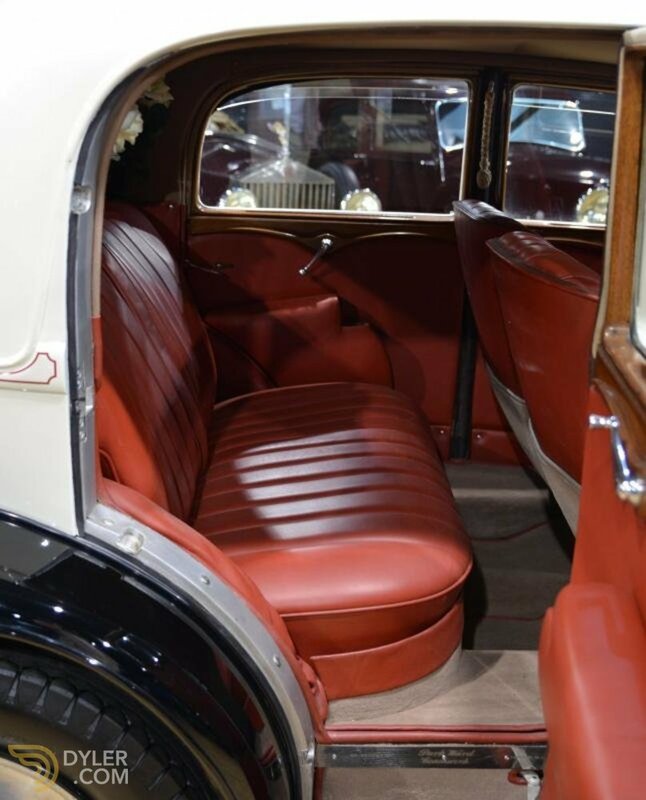 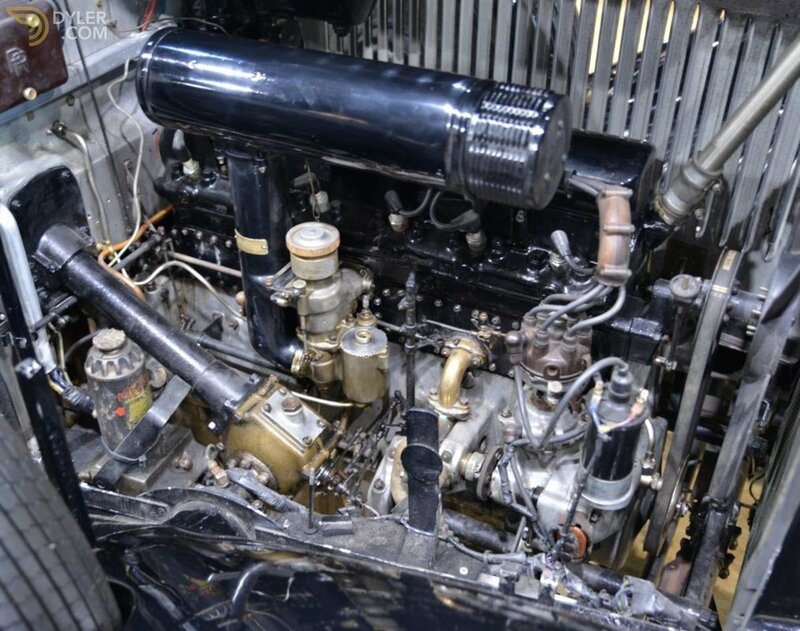 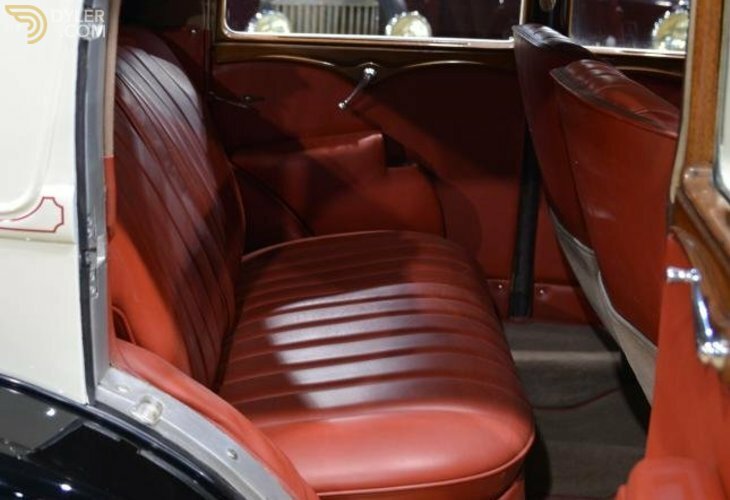 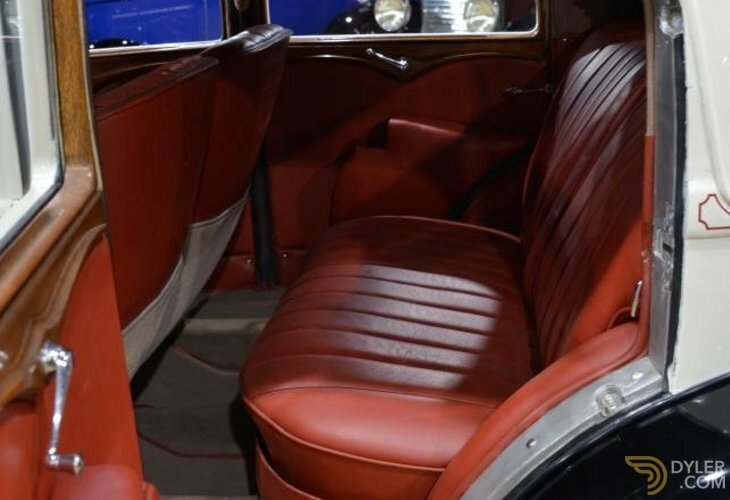 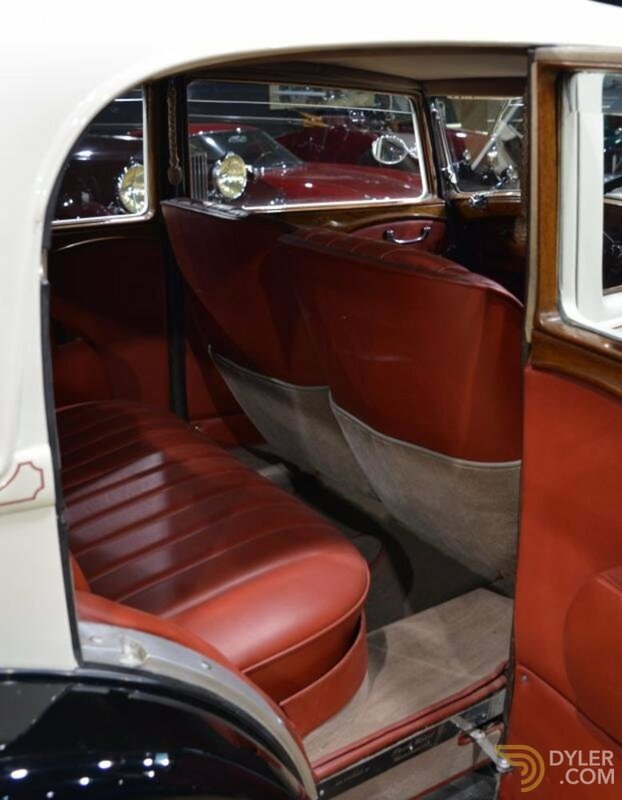 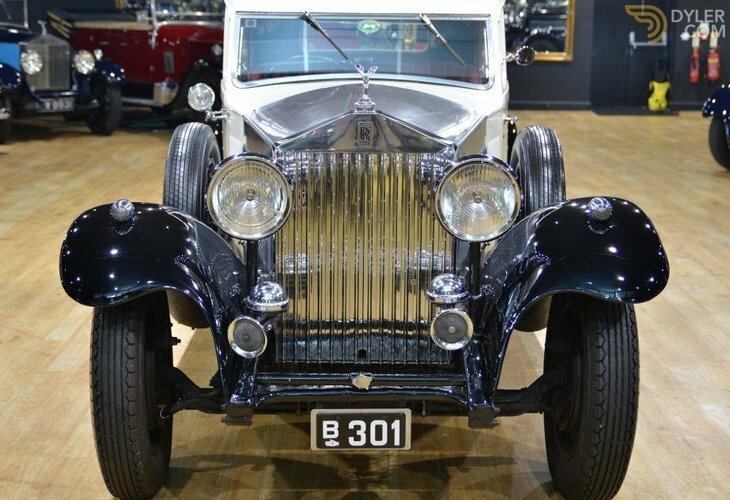 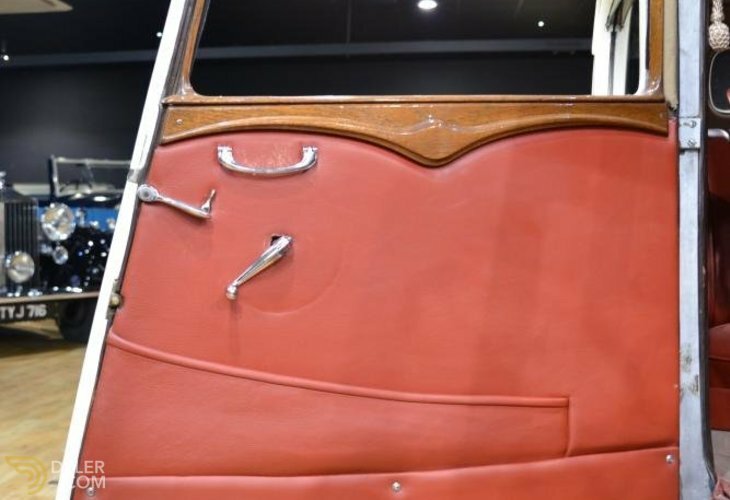 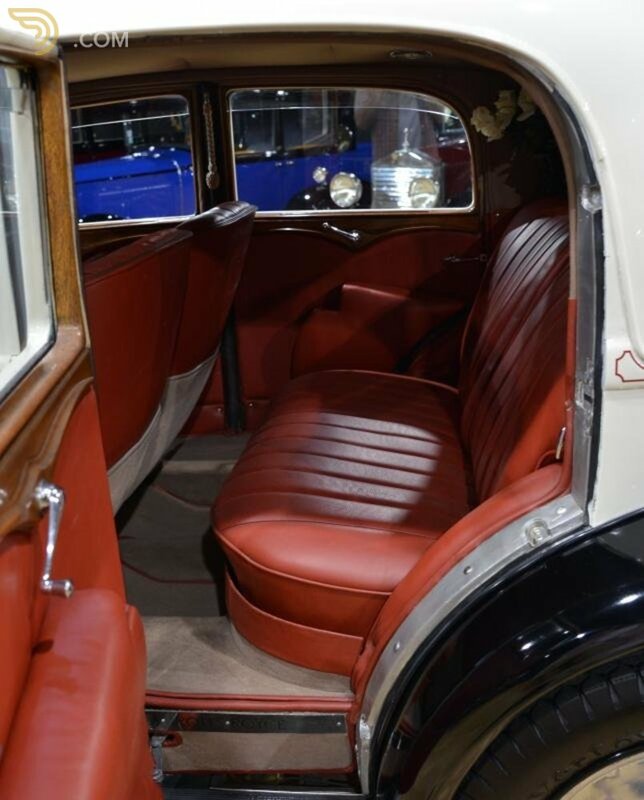 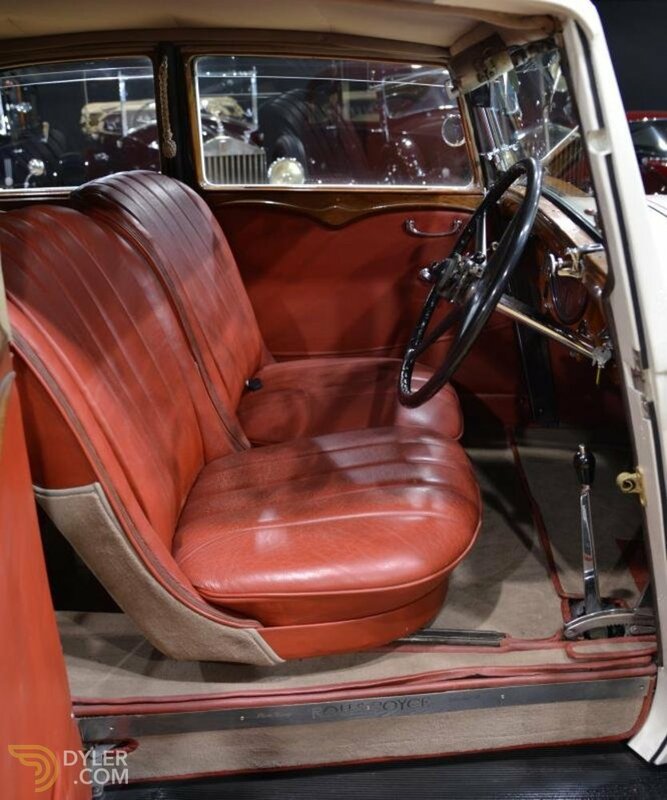 The Rolls Royce 20/25 Park Ward Continental was originally delivered from the Rolls Royce factory by steamship to Madras in India where it was delivered to a Doctor Rangerary, the director of the Shell Burma Oil Company. 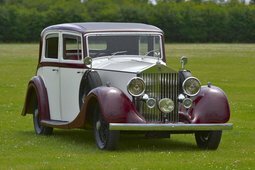 In 1938 the Rolls Royce 20/25 Park Ward Continental returned to England where it lived for many years in Bristol. 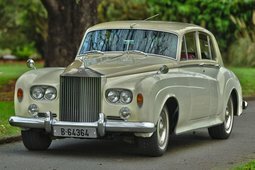 In 1978 the former owner Bjarne Joergensen took the Rolls Royce 20/25 Park Ward Continental to Denmark, having purchased it from Terry Talbot. 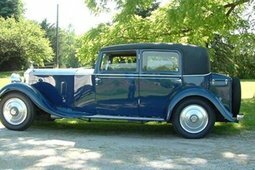 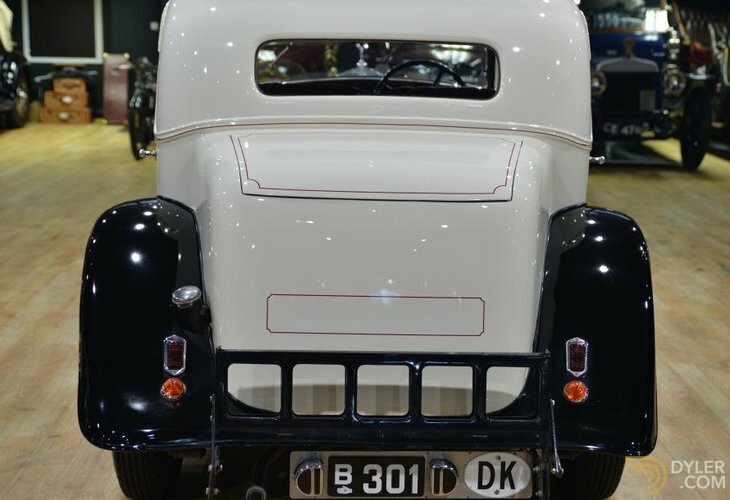 The Rolls Royce 20/25 Park Ward Continental has been in Denmark with two owners for thirty seven years. 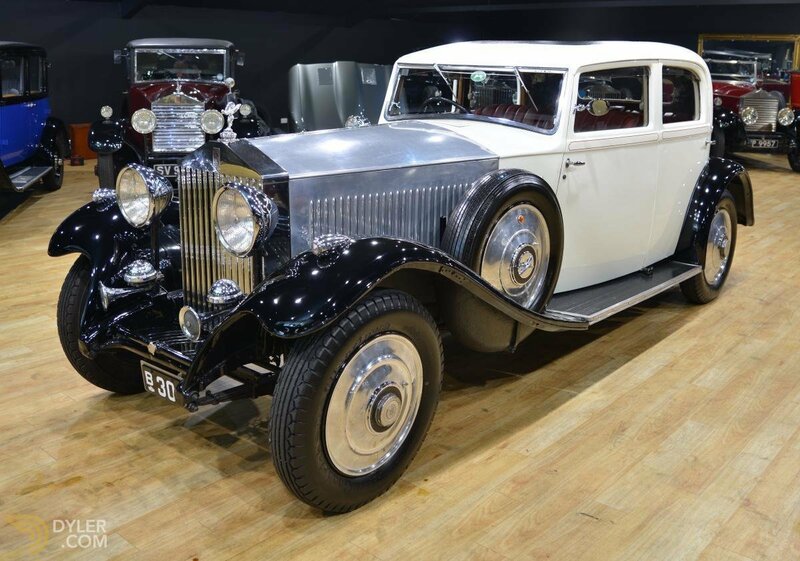 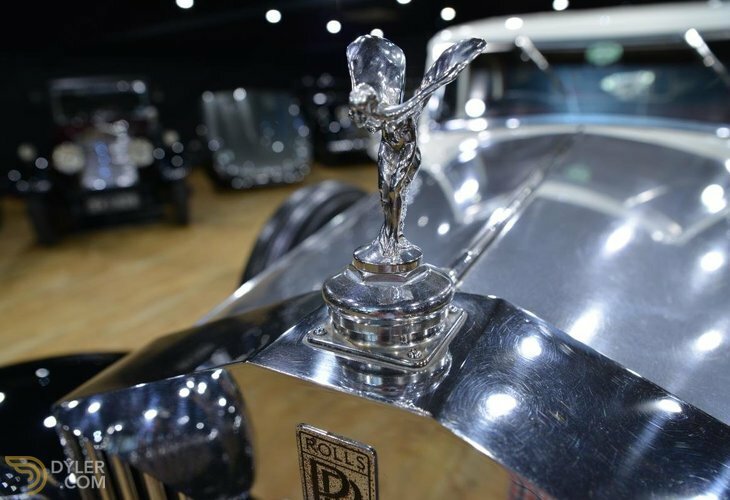 The Rolls Royce is featured in several books on the Marque. 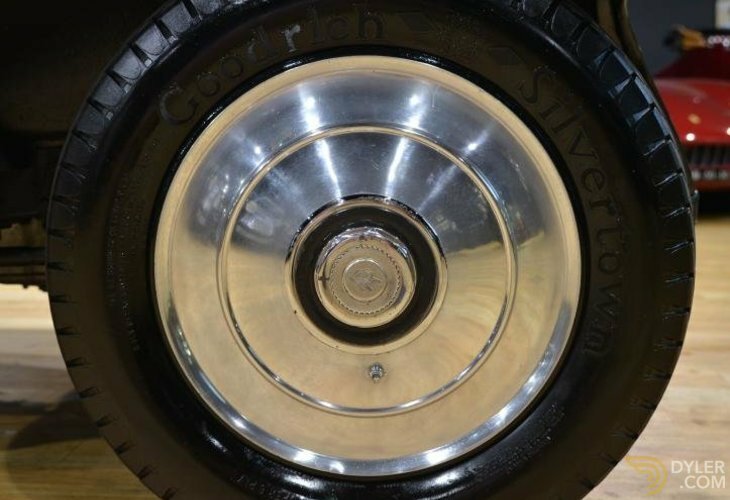 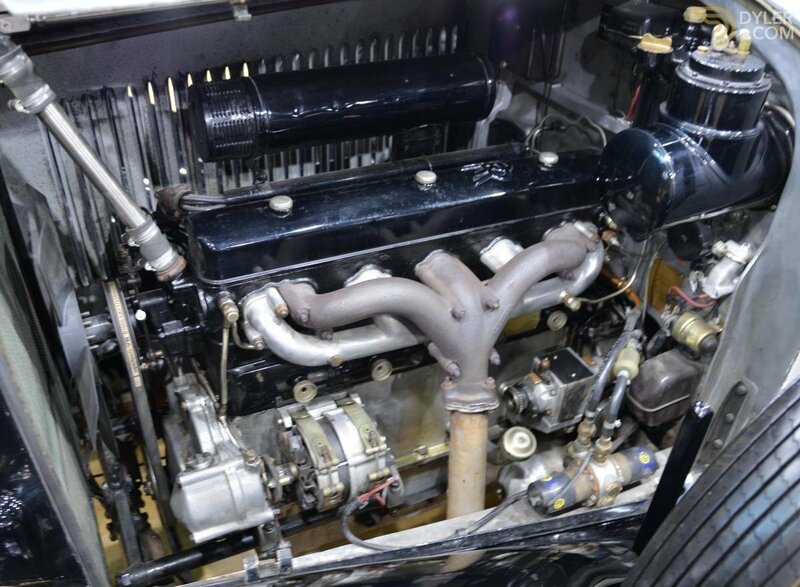 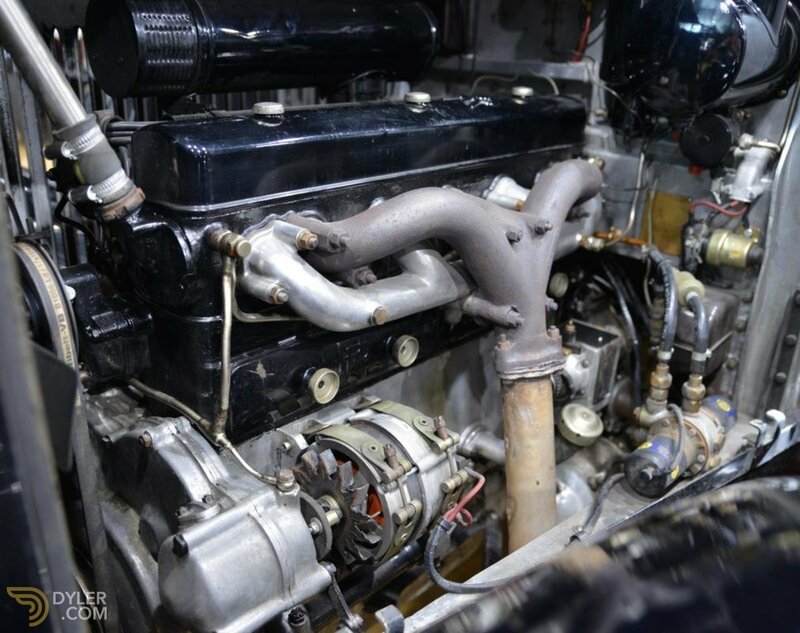 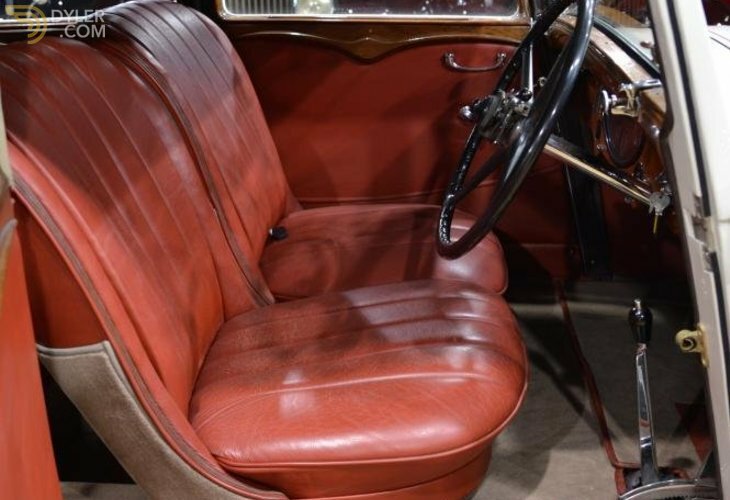 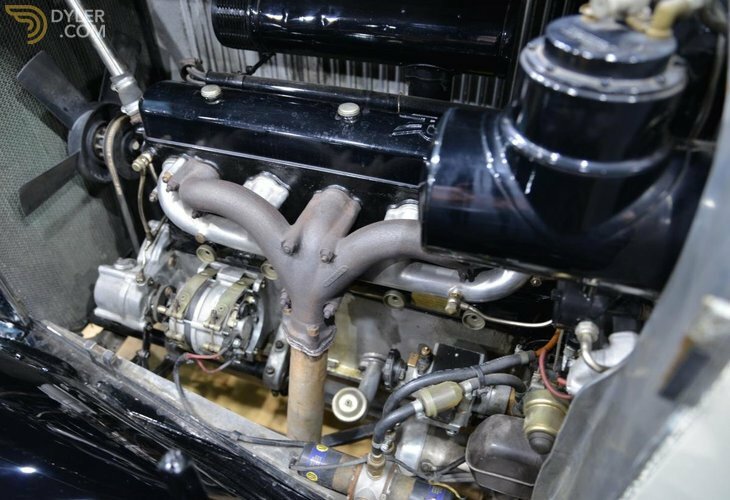 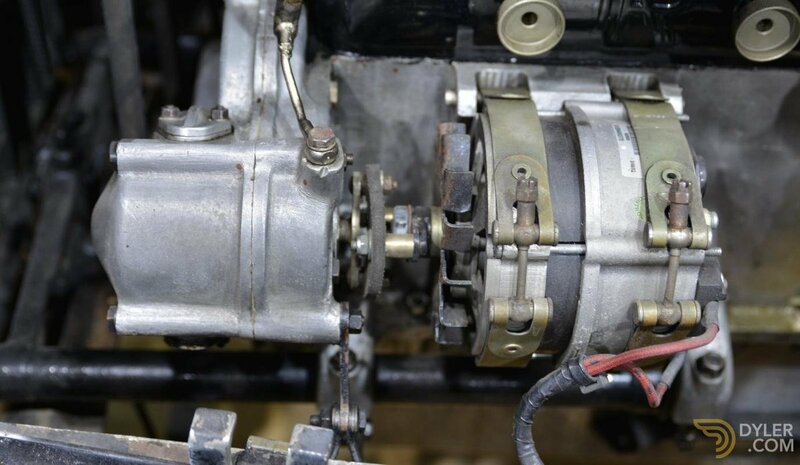 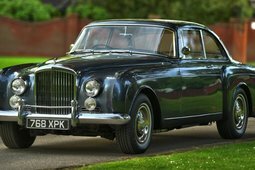 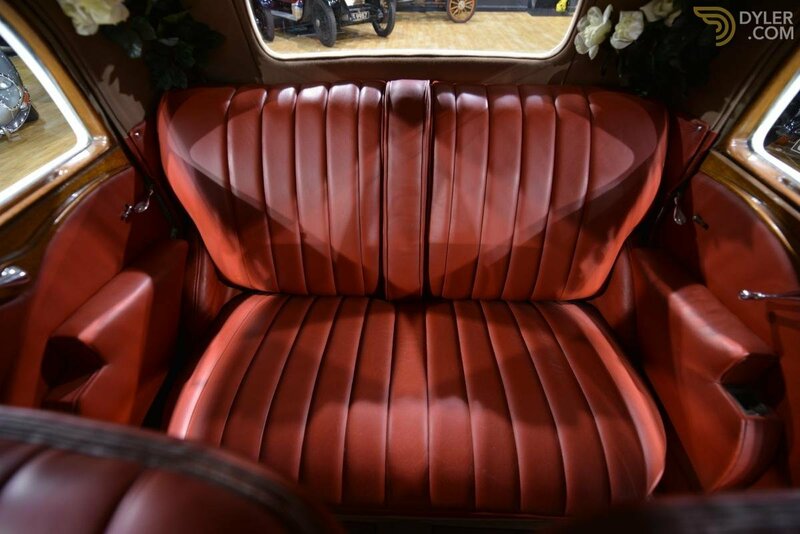 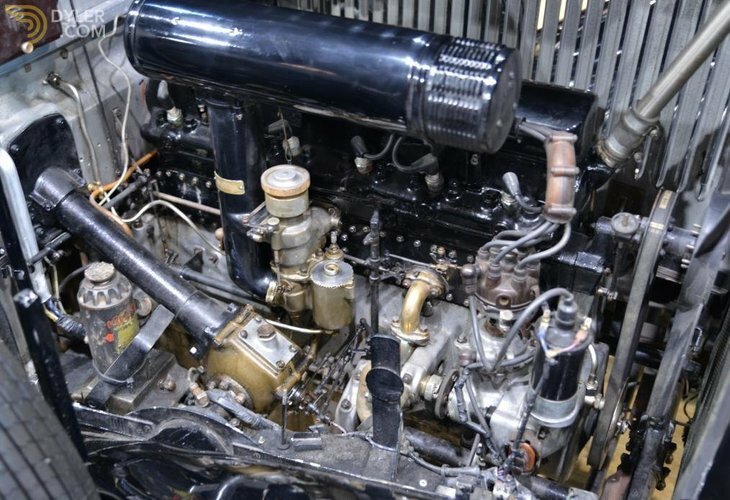 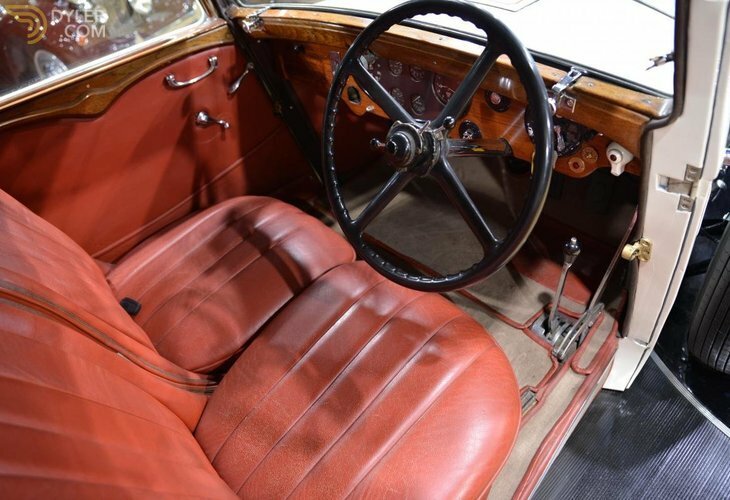 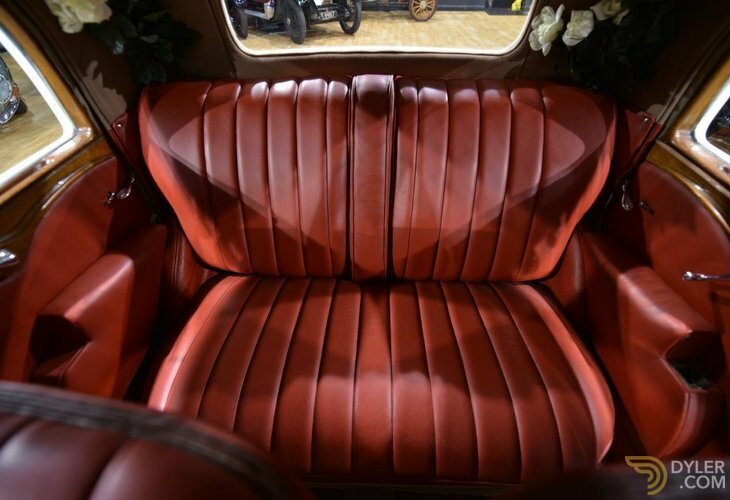 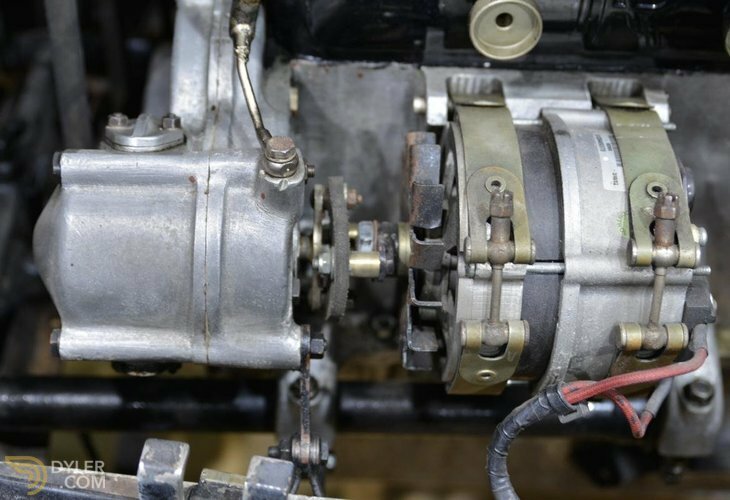 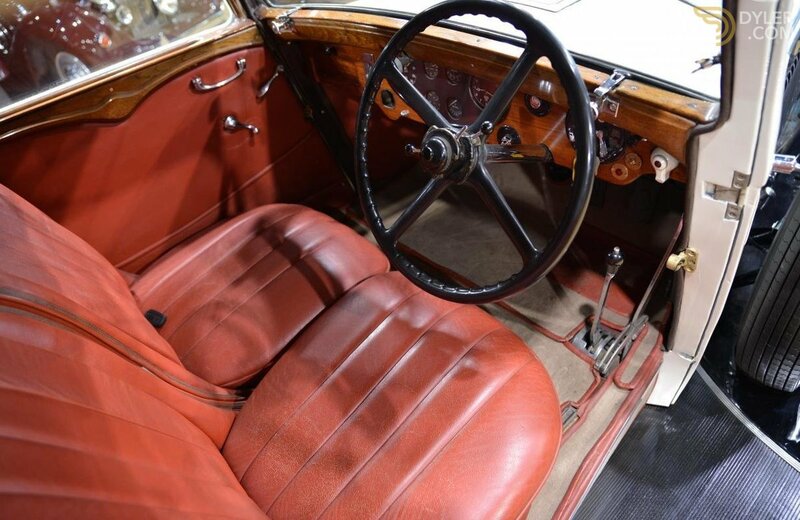 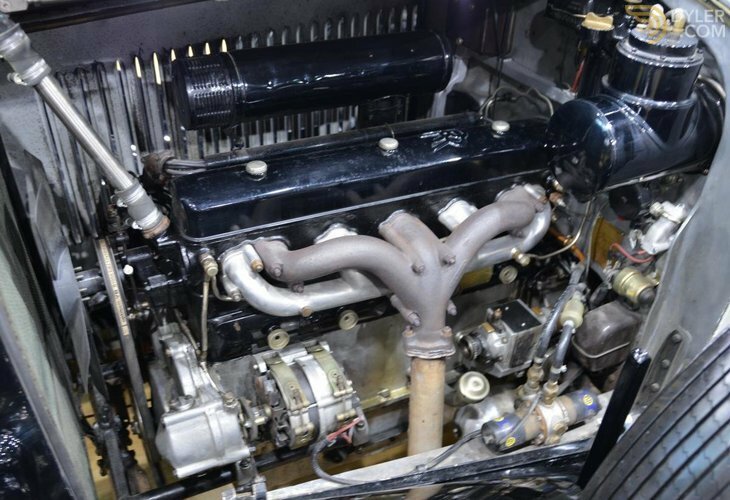 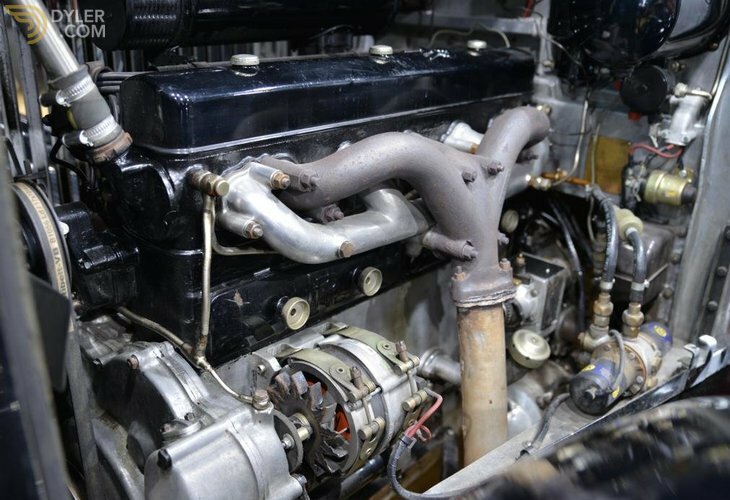 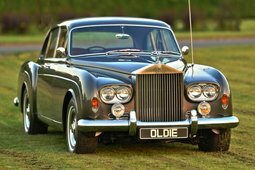 The Rolls Royce 20/25 Park Ward Continental has been fastidiously maintained by the last two enthusiast owners who have put a little over 1,000 miles per year on it on average. 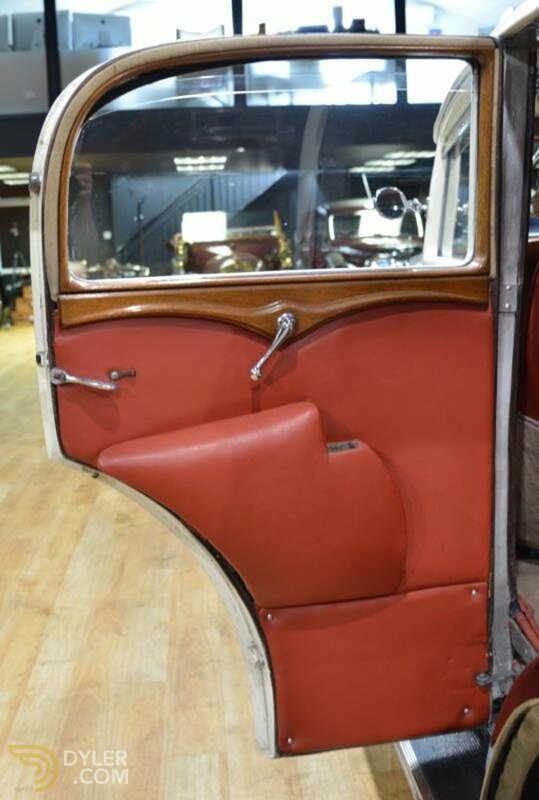 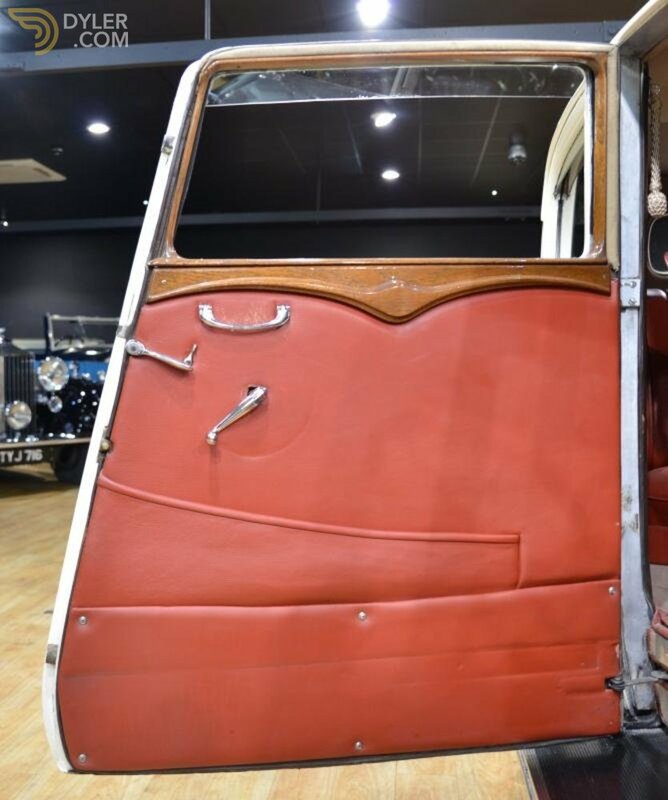 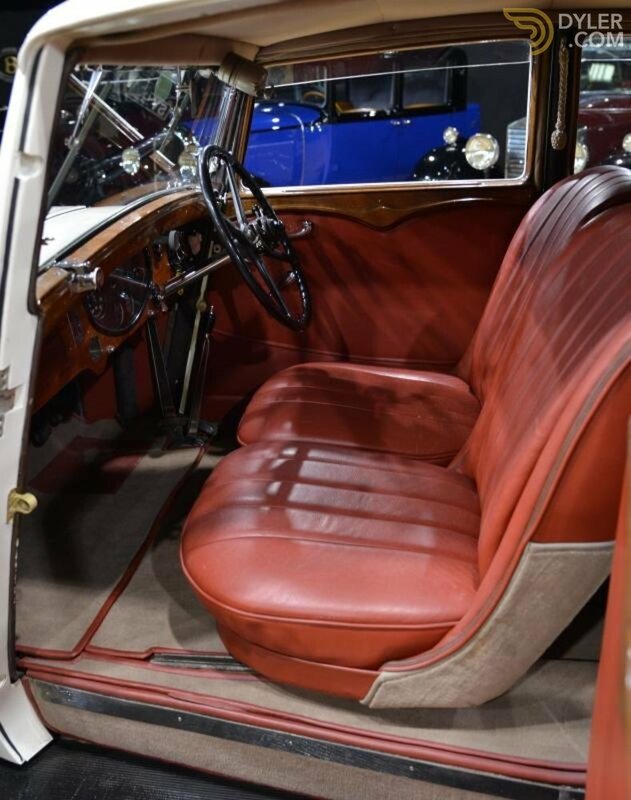 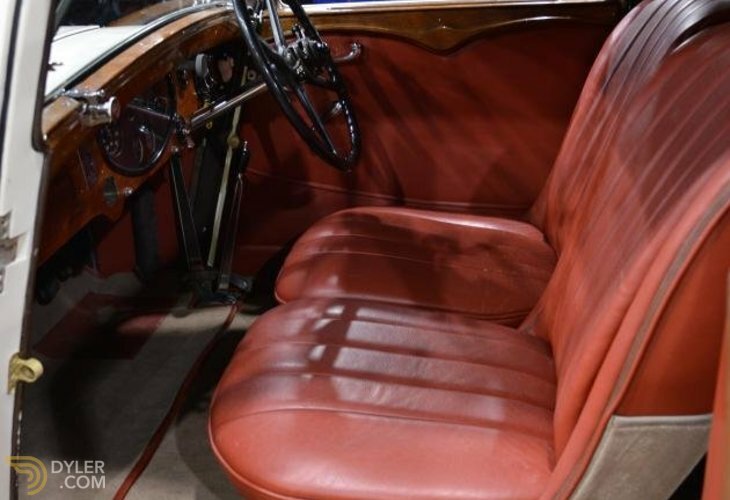 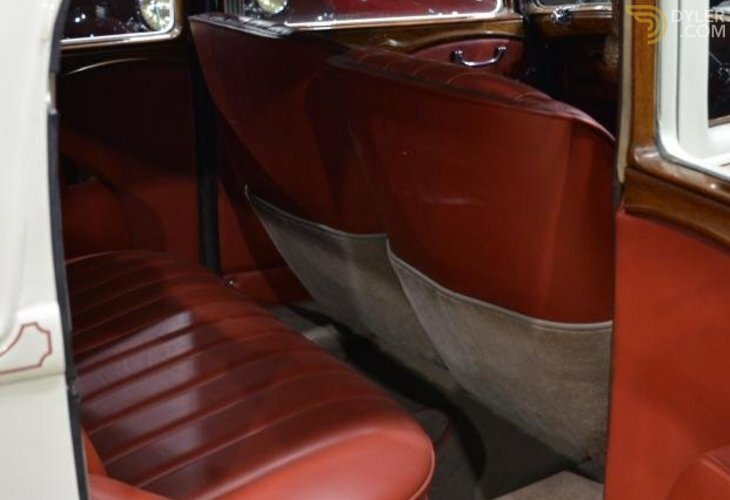 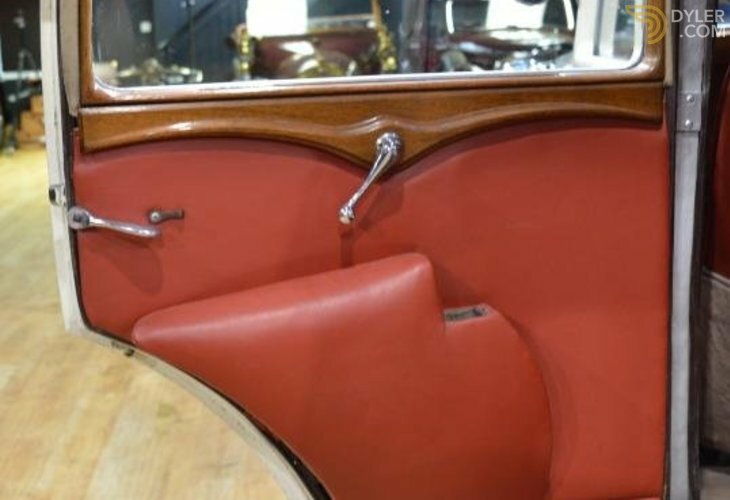 Extensive works have been completed including a full rewire, new ash framing to the coachwork where required, new red leather, carpets, headlining, etc. 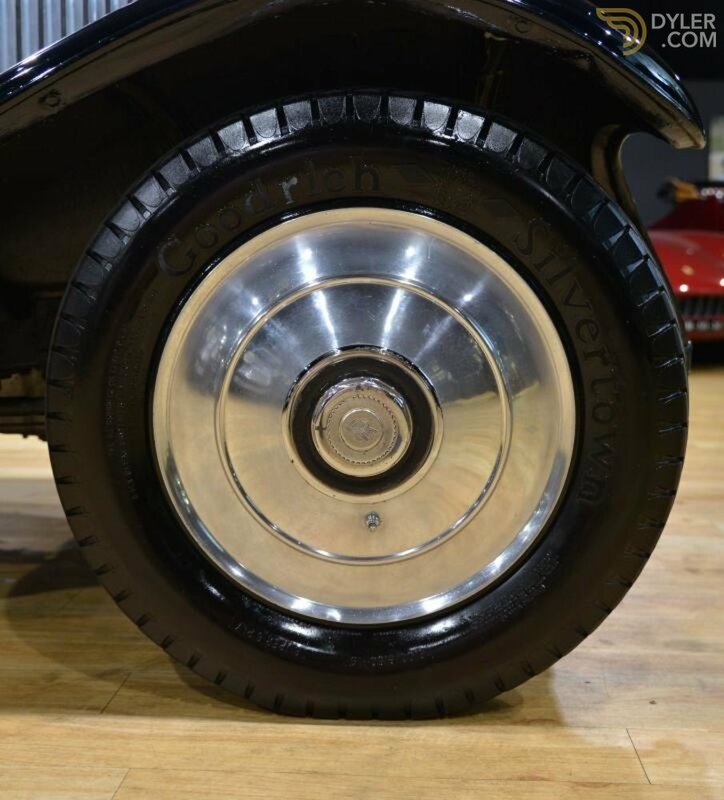 The all-important ash "A" posts have been replaced with new ones. 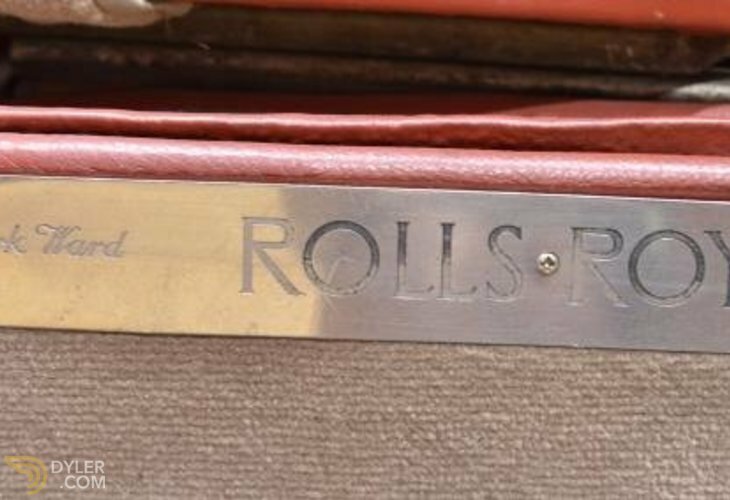 All instruments work correctly and are in their appointed places in the refinished teak wood dash board, The Rolls Royce 20/25 Park Ward Continental is currently owned by the Chairman of the Danish RREC section who also operates one of the most famous Rolls Royce, Bentley, Jaguar and Landover workshops in Denmark. 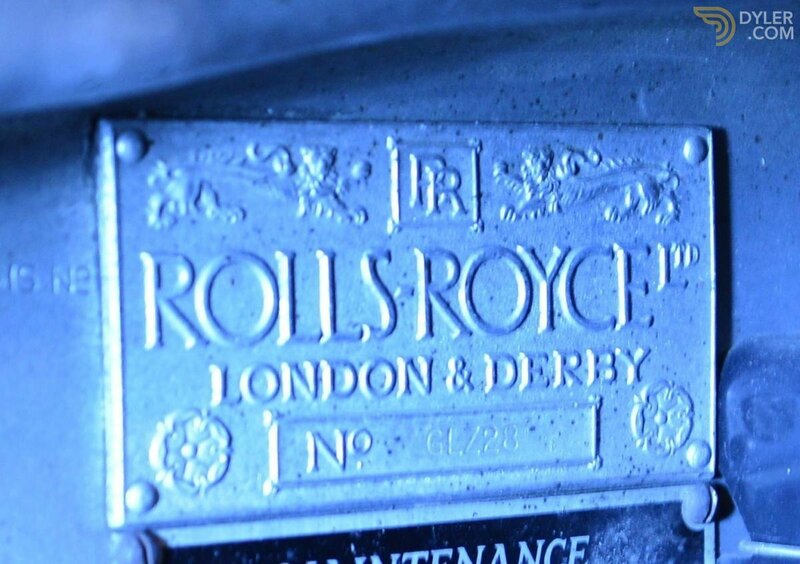 Needless to say the Rolls Royce 20/25 Park Ward Continental has been well looked after. 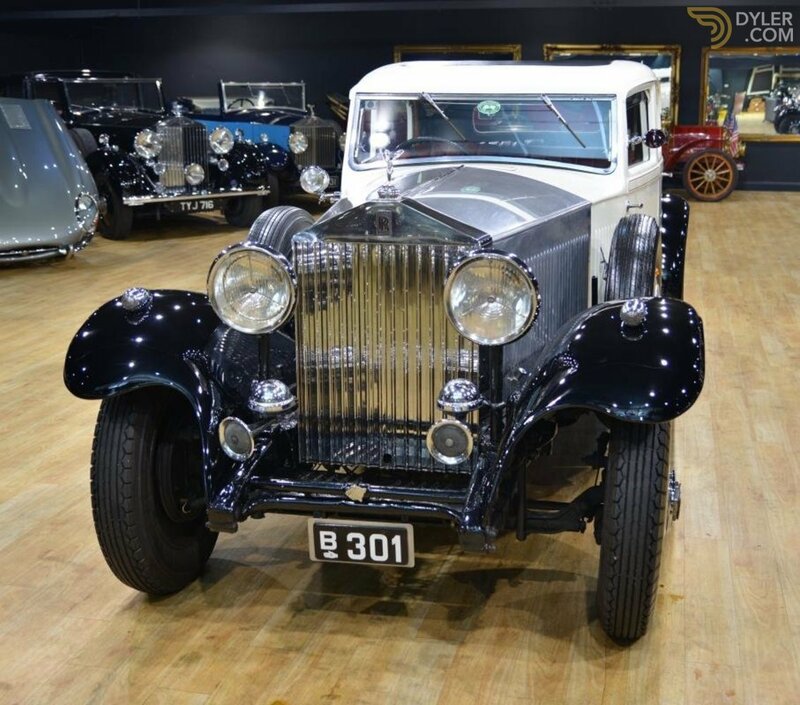 To view the ‘Full Size’ images of this car, simply click the main image to enlarge. 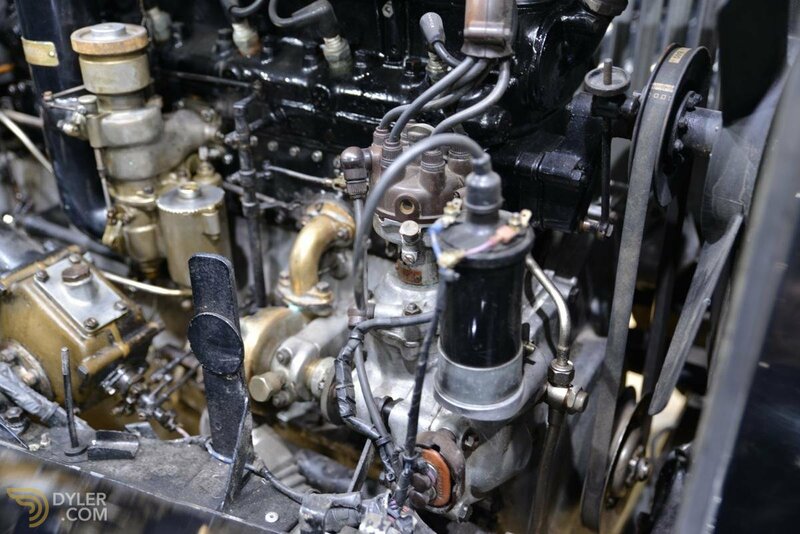 To reduce the images size, simply click the image again. 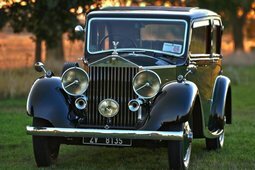 1935 Rolls-Royce 20/25 Six Light by Rippon Bros.